For a number of our clients, we offer ongoing monthly retained marketing support. This makes CW Marketing their selected resource for whenever they want to shout about their business. Tasks completed to help your website perform well based on current search engine trends and remain a useful tool for your business. Technical SEO – we can adjust various aspects of your website to ensure it is seen favourably by search engines. AdWords – our specialist AdWords consultant can help you create engaging ad campaigns that will encourage click-throughs to your website. 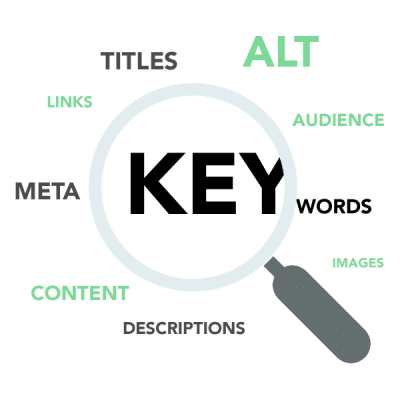 SEO articles – regular uploading of keyword optimised SEO articles will give your site strong rankings for your chosen search terms. Maintenance and updates – important to ensure your website is safe and secure from risks such as being hacked or losing files from your server. Do you need help making the most out of your social media platforms? Our social media marketing strategist can help guide your various accounts to being successful outlets for your business. We can work alongside your team by offering you regular retained marketing support and suggesting what should be posted, or if you prefer, we can take control of your accounts so it is one less thing for you to worry about!